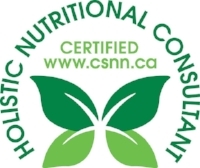 I specialize in gut health (IBS, IBD, dysbiosis), stress management and sports nutrition but am open and able to address all nutritional inquiries! Set up a 20 minute free exploratory session to discuss your goals. I provide evidence-based, custom content on the latest in nutrition science and trends. Please contact me to discuss your writing needs.